- To complete one level you need 100 to 200 units of German. After having attended the course regularly (80% attendance) and after having passed the final exam it is possible to obtain a certificate at the end of the course. A certificate of attendance can be obtained at the end of each course after regular attendance. The interests of the course participants are the main topics. Highly qualified teachers use the newest learning materials and methods to ensure your learning success. To make progress even faster, our students can practise their German in our computer lab by using interactive learning software. 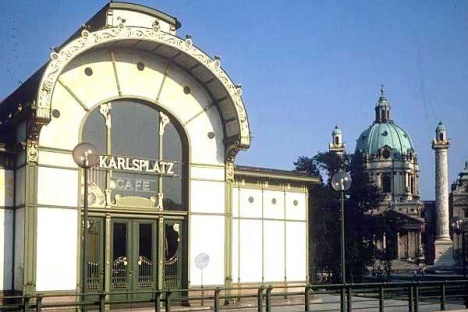 In close proximity you can find the famous Karlsplatz and Karlskirche with the corresponding underground station, a junction of 3 major lines. 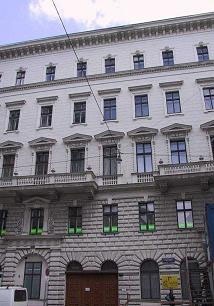 Especially during summer a lot of young people come to Vienna to learn German. 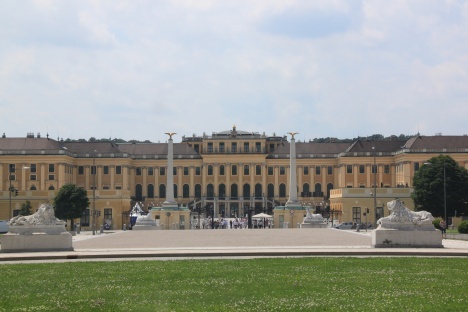 Alpha offers a manifold and diversified cultural program, so the students can get to know Vienna better.